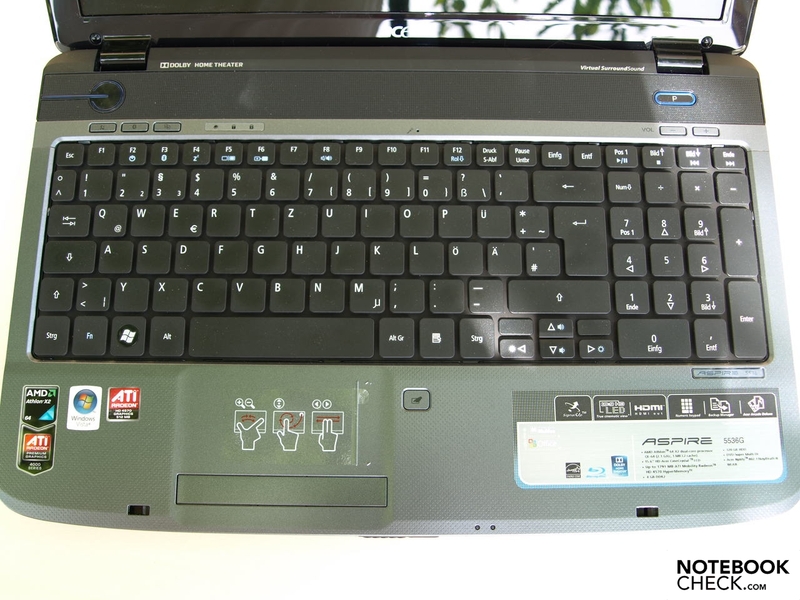 As the reader comments in any netbook review will tell you, it’s possible to buy a fully-fledged laptop for the same price as some Intel Atom-powered portables. 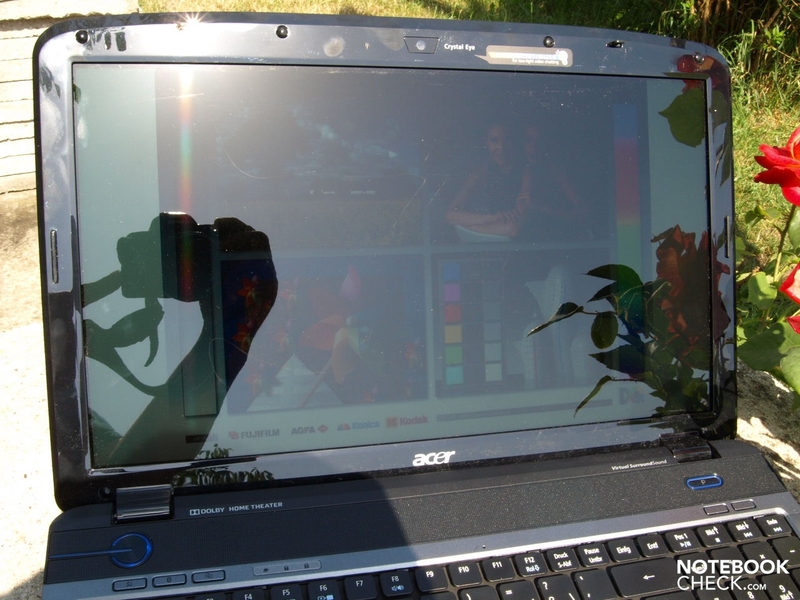 Such complaints miss the point a little — netbooks have never been about performance, but about providing go-anywhere access to basic applications that would otherwise require an expensive ultraportable — but not completely. The question is if you’ve only got £400 to spend on a portable and don’t fancy a netbook, what kid of laptop can you buy? A good — andf good-looking — budget option for a big screen laptop. 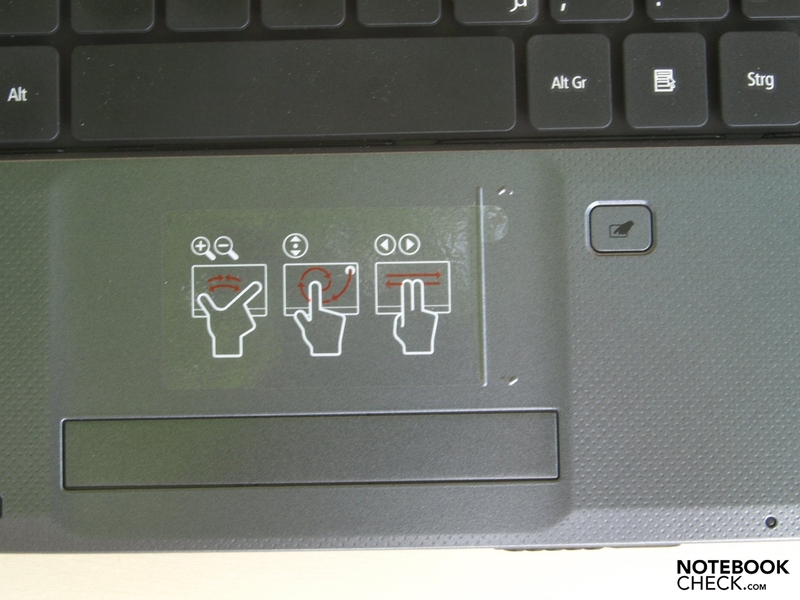 This Acer Aspire is a stunningly usable entry-level media centre that is truly hard to fault. 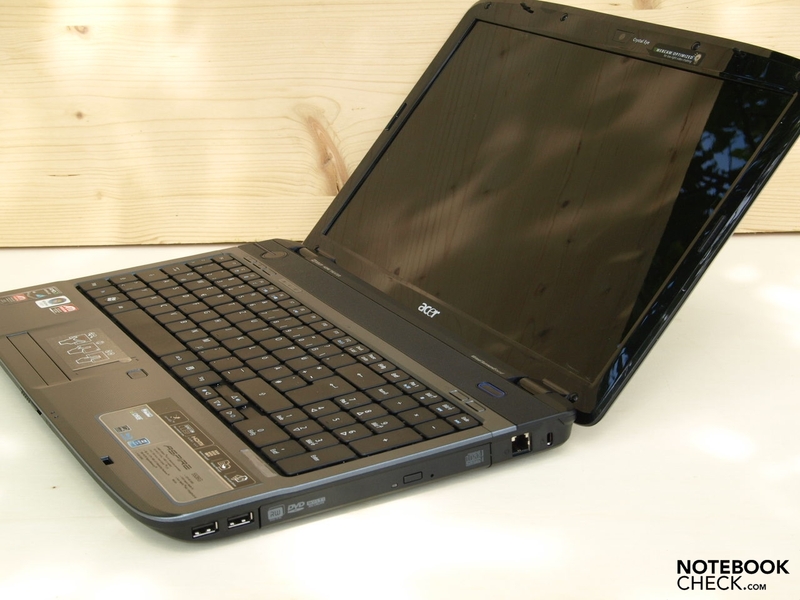 Despite its limited performance, the Aspire 5536-643G50Mn is stunning value for money. Its stylish design, vibrant widescreen panel, impressive specification and great usability make it hard to fault. 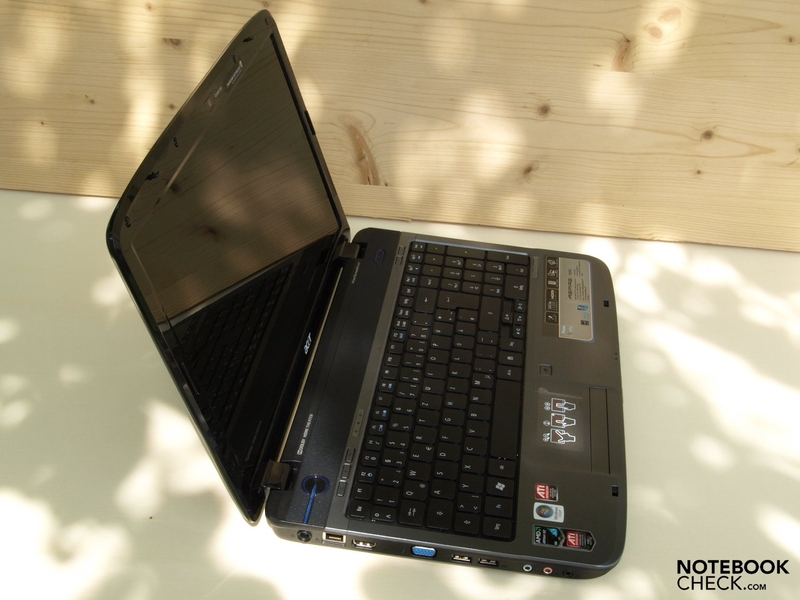 At such a low price, this is a truly fantastic laptop for the home or office.